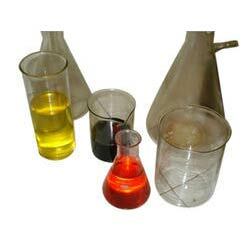 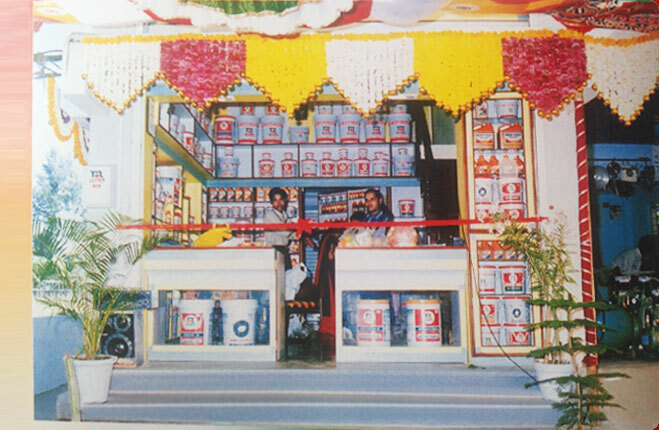 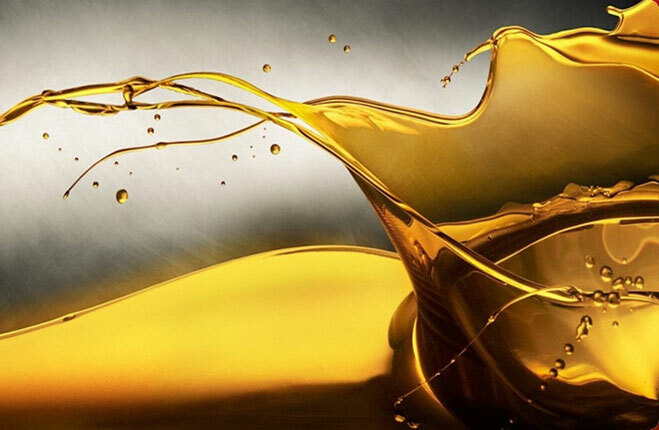 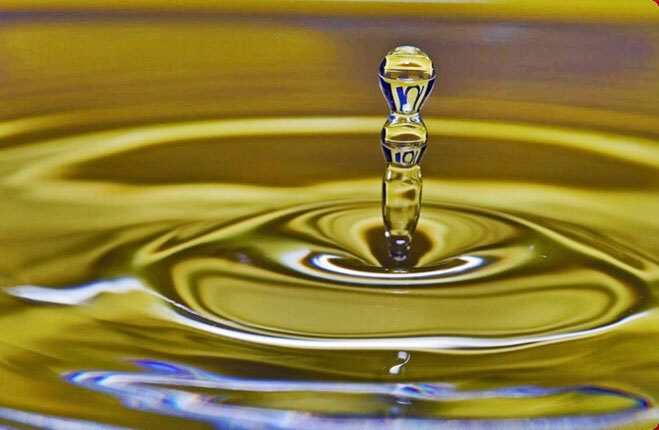 We are offering low viscosity Honing Oil with excellent lubricity characteristics. 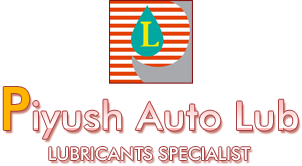 It contains carefully selected anti-wear and anti-rust additives. 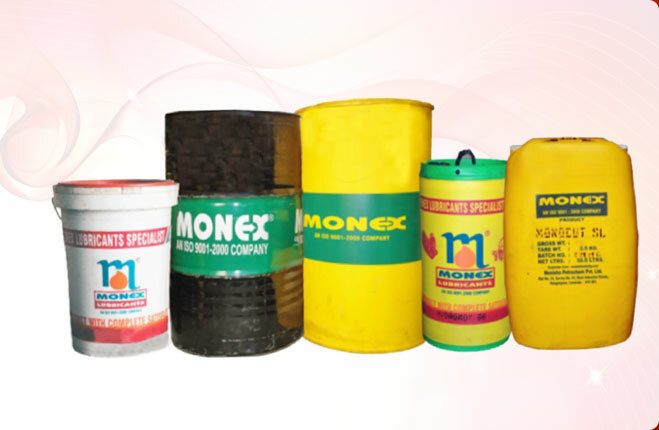 Honing Oil has the extra fluidity to ensure quick and through flushing activities ensuring very good surface finish and gives long life to the honing stones. 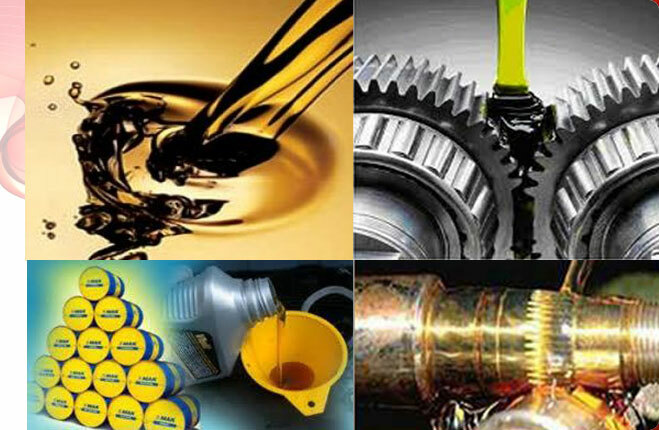 Our Honing Oil can also be used for other operations such as turning, drilling and tapping of aluminium alloys, and also for certain machining operations of ferrous, non-ferrous metals and copper alloys.